I got a question concerning the .png export of Inkscape. I want to draw 2 rectangles which touch each other (snapping enabled, snap bounding box corners). Each box has a certain fill color and no stroke paint. After exporting a .png image I would expect to have only two colors in my Image, but instead IrfanView tells me I got 3 colors. Zooming in, this third color occurs at the boundary line where the rectangles touch. 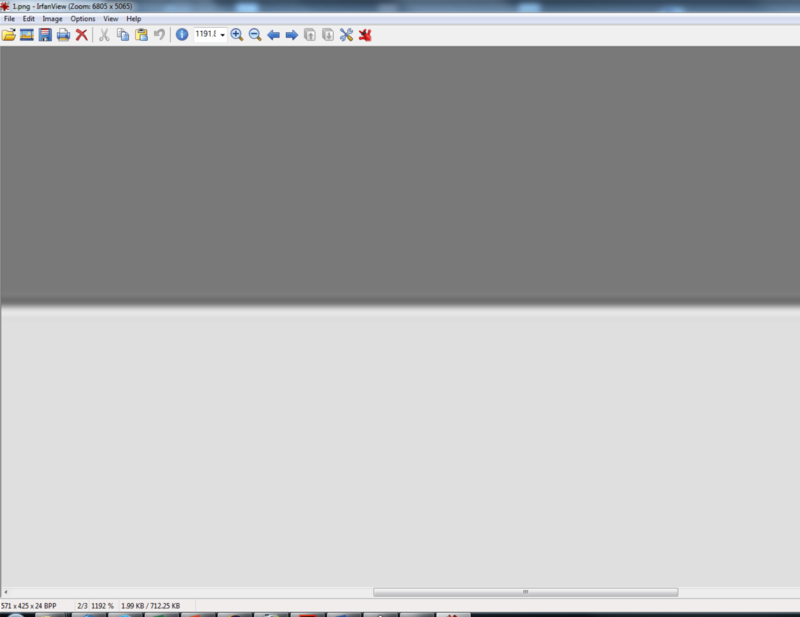 Zooming in with Gimp, there is transparency between the rectangles. Neither by letting the rectangles overlap, nor by using stroke paint, I can get rid of this 3rd color. Does anybody know how to solve this problem? For my purpose I need a .png image which contains only certain color values that I used to fill rectangles. Playing around with same color stroke. Adding a 0 or 1 pixel spacing using the Remove Overlaps tool in Object > Align and Distribute. I also read through the question @Paolo-Gibellini suggested and similar questions, which pointed me in the right direction. To verify in GIMP that this worked, open the output PNG and go to Colors > Info > Color Cube Analysis (instructions for GIMP 2.8.10). The number of unique colors will be 2. @Axel, I have not used IrfanView, but that should confirm that there are indeed only 2 colors as well. Please be advised that how the actual image previews/displays will vary in various programs. I really zoomed in on the images in various programs on OS X and Ubuntu and different programs created different artifacts around edges. 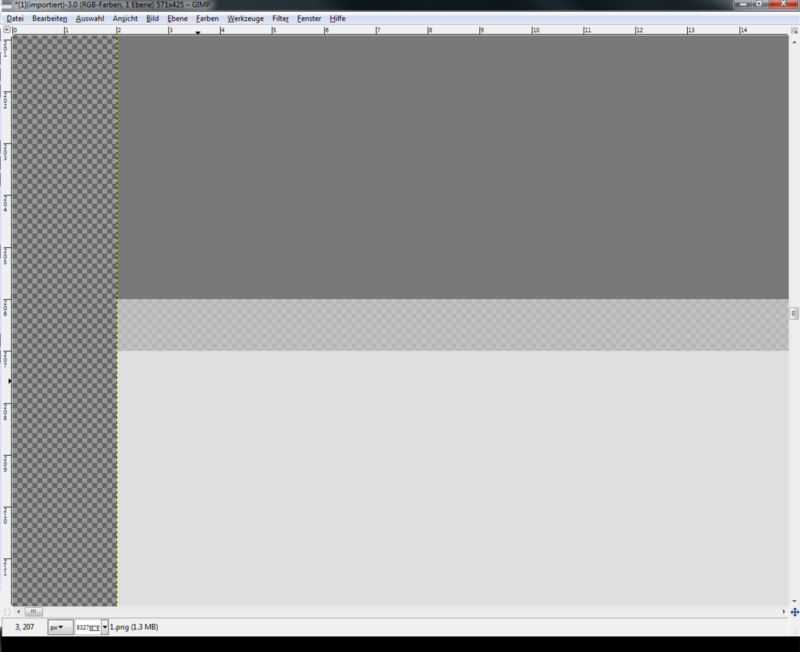 Nevertheless, the PNG output from GIMP does seem to only contain 2 colors while the PNG output directly from Inkscape contained 4-5 colors when I checked. Not the answer you're looking for? Browse other questions tagged color inkscape png or ask your own question. Inkscape 9-patch image export or plugin? Why png image loses color?